(North Berwick, Maine) – With election season coming, all eyes are focused on the gubernatorial primaries, where candidates from a variety of parties are facing off for the chance to see who will fill the shoes of Paul LePage, who is barred from running again due to term limits. One of these candidates, Democratic former Speaker of the Maine House Mark Eves, has a history with the governor, and hopes to move the state on from the “divisive leadership” of LePage. 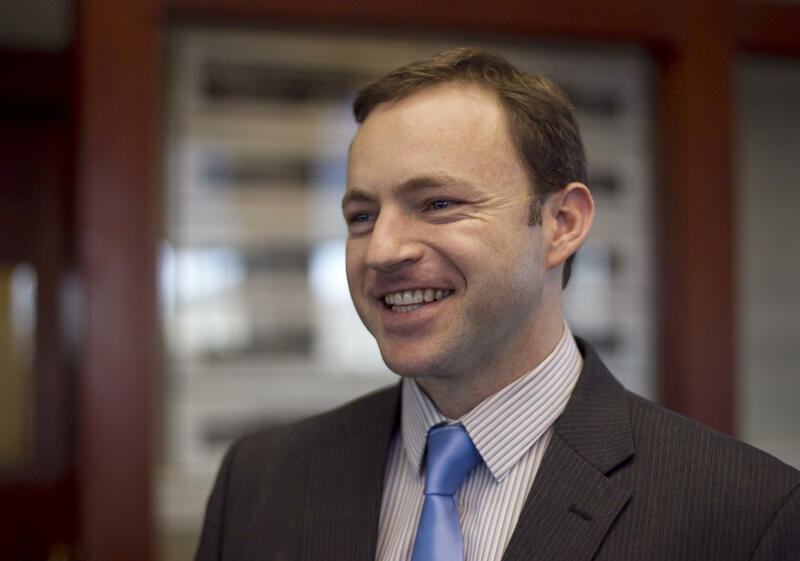 Following his departure from the legislature, Eves would end up earning the ire of Governor LePage when he was appointed the new head of Good-Will Hinckley, a non-profit organization that had opened a charter school in Fairfield, Maine. Calling Eves a “hack” and “a longtime opponent of charter schools”, LePage threatened to withhold state support should they not reconsider. Within three weeks of being hired, Eves was removed as President, and he responded by filing a civil suit against LePage, asserting that the governor had effectively blackmailed Good-Will Hinckley. After three years, a court of appeals in Boston agreed to hear Eves’s case. A couple of months before the court picked up the suit, Eves announced he would be running for governor to “build a better Maine, one family at a time.” by championing causes such as single-payer healthcare, common sense gun control (going as far as to vow to “Keep the NRA out of Maine once and for all.”), and investment in education. As one of seven Democrats running in the primary, Eves, thanks to his progressive stances and support from former candidates Sean Faircloth (former Mayor of Bangor who was endorsed by progressive group Berniecrats Maine) and Patrick Eisenhart (the retired Coast Guard commander), has established himself as a frontrunner, alongside attorney and veteran Adam Cote and Attorney General Janet Mills.